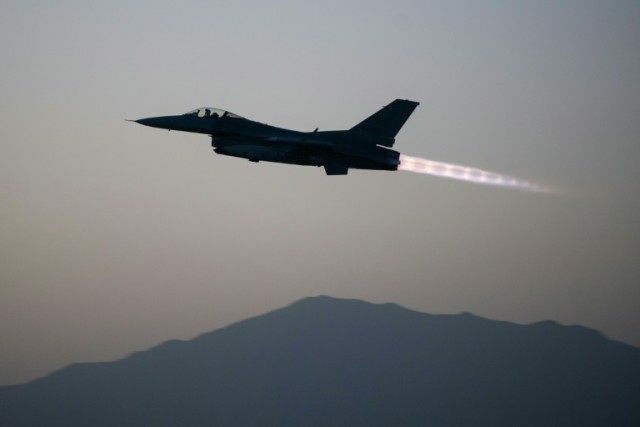 Khost (Afghanistan) (AFP) – The US military has said it will investigate air strikes it carried out this month, which Kabul said had killed 17 “insurgents” but which local officials and witnesses said Thursday were civilians. The US army regularly conducts air strikes in the name of “counter-terror” operations in the eastern regions that border Pakistan, which are strongholds of Taliban, Islamic State group and Al-Qaeda fighters. On April 6 “US forces conducted two counter-terrorism strikes in Paktika” province, Brigadier General Charles Cleveland said in a statement to AFP. “Currently there is no evidence of civilian casualties. However, we are conducting a thorough investigation into the strikes,” he added, without saying why they were carried out or the number of victims. Haji Hussain Khan, a tribal elder from the Gomal district where the attack happened, said there were three drone strikes which killed 17 people. “I confirm they were civilians who were carrying weapons for their own protection as the area is not under government control,” he said. The account was corroborated by the district governor Shaista Khan, who said the victims were members of the Kakarzai tribe who were returning from a meeting over a land dispute. “The 17 victims were all civilians. There were youths and tribal elders among them,” he said. But an Afghan official, speaking on condition of anonymity, said the dead were “armed insurgents linked to Al Qaeda”. “All the victims were armed insurgents,” added Aminullah Shariq, governor of Paktika. US President Barack Obama has relied heavily on drone attacks since taking office in 2009, but the strikes evoke strong controversy. Last October, investigative website The Intercept accused the US of heavily underestimating civilian losses.